Some say you just can't avoid the cheap impression on Chinese binoculars. 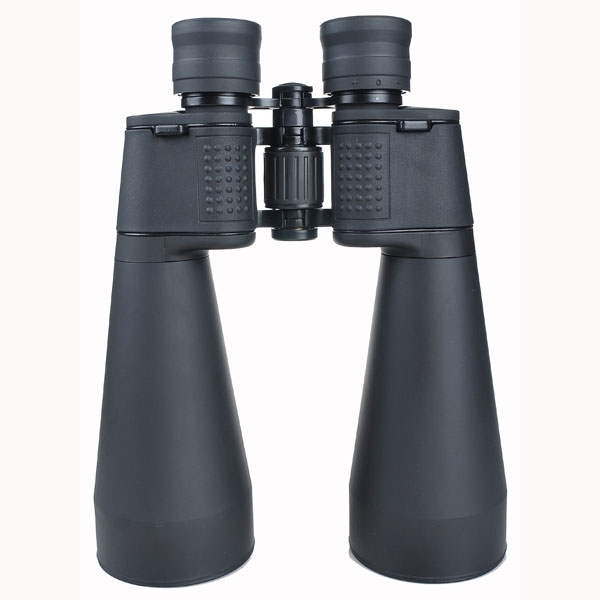 But,those who have used our 70mm binoculars all find the incredible value that Chinese 70mm represents. It's unanimously acknowledged by the "picky" amateur astronomers around the world that Chinese 70mm binoculars is almost as good as the finest 70mm in the world, but, the price is even lower than your wildest guess. It might probably be safe to say that Chinese 15x70 is now the most popular 70mm binoculars in the world. 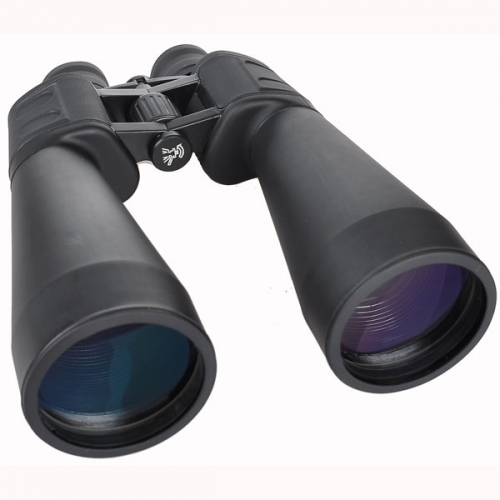 They are affordable, versatile binoculars for many purposes. 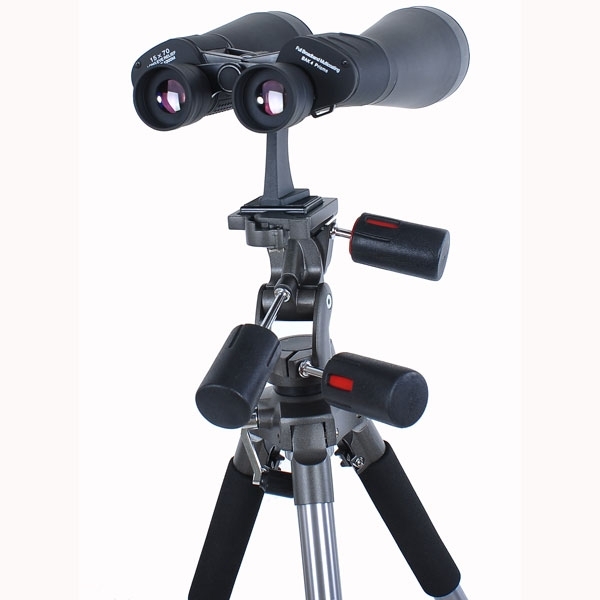 And, with only 1.6 kg in weight, Chinese 70mm is one of few hand-held giant binoculars for serious deep-sky viewing when you don't want to make a fuss over mounting. Choices of 11x and 15x is available. 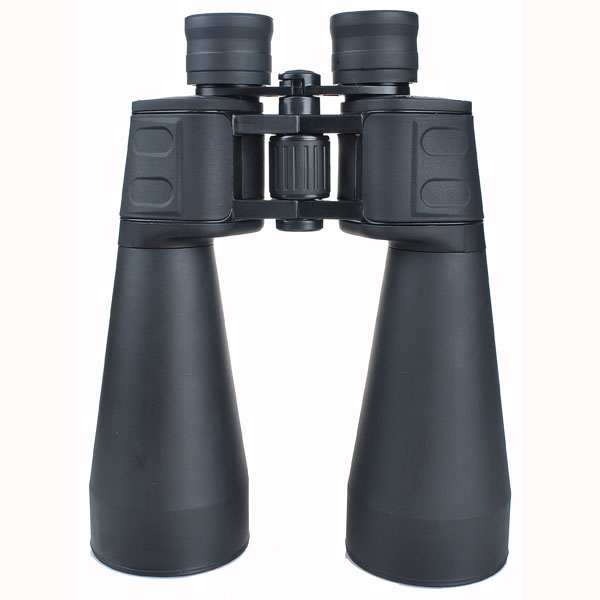 The 70mm binoculars have Bak-4 prism, full broadband multi-coating, rubberized metal bodies, all-glass lenses, right ocular diopter adjustment, improved "slow-focus", brass 1/4-20 tripod adapter threading, case, caps, and strap.